The granddaddy of beloved over-the-top action movie franchises is back with their 8th film. On the one hand, how have there been so many of these? But on the other, could they have picked a better title? Back in early February another Journey to the West film came out, and I did a bit of explaining of the origins of the story in my Opening This Week post for that week. There have been many adaptations of the famous Journey to the West story, many of them extremely loose adaptations, across TV, movies and video games. Some of the more well known adaptations in western media include the anime Dragon Ball, the AMC show Into the Badlands, the Jackie Chan/Jet Li film The Forbidden Kingdom, and the Xbox 360/PS3/PC game that featured the motion capture and voice work of Andy Serkis: Enslaved: Odyssey to the West. There are countless other games that feature characters based on Journey to the West. Chances are if you see a lead character that looks like a monkey, he's at least loosely inspired by the Monkey King from Journey of the West. 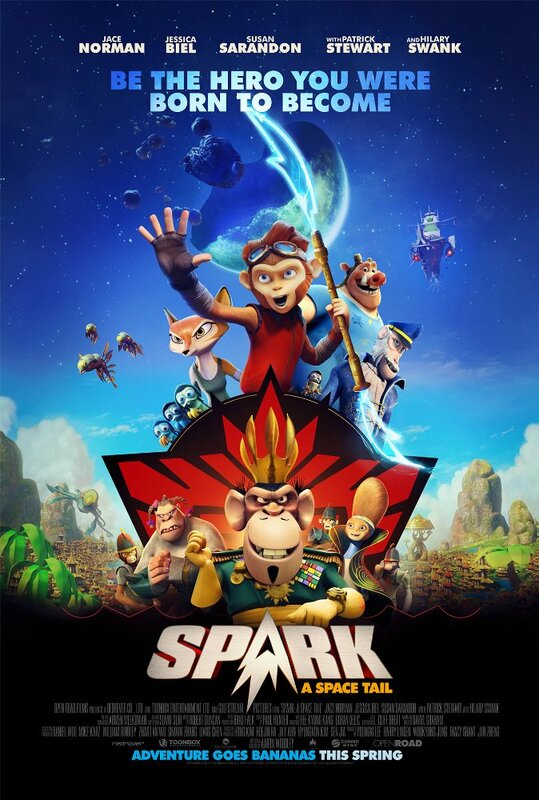 Spark: A Space Tail doesn't look great, but it does have a solid cast of voice actors. It's about a boy who has to work together with his friends to take back control of their planet from an evil overlord. The claim is that there are a lot of Star Wars references, which wouldn't surprise me, but it looks to me like Guardians of the Galaxy meets Journey to the West in a film made for young children. 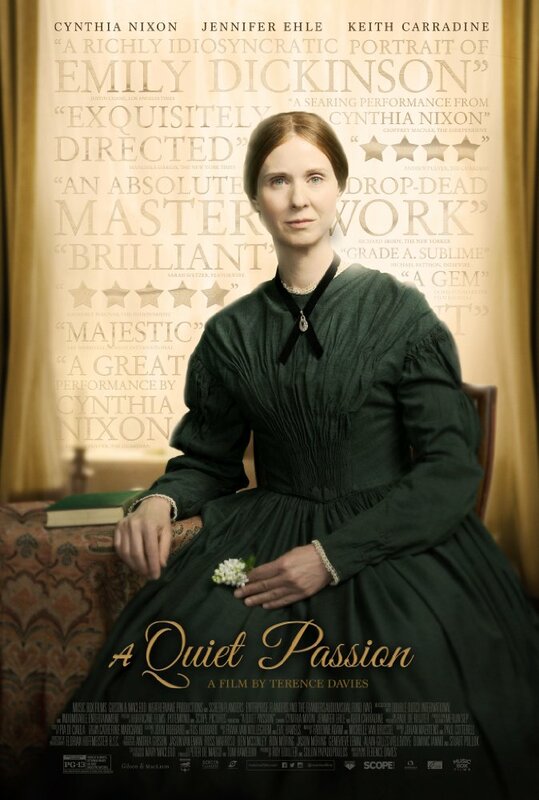 This biographical film about poet Emily Dickinson explores her life from a young age to her later years as a reclusive, unrecognized writer. An FBI agent is offered millions of dollars to aid in the escape of a thief from a hijacked plane. 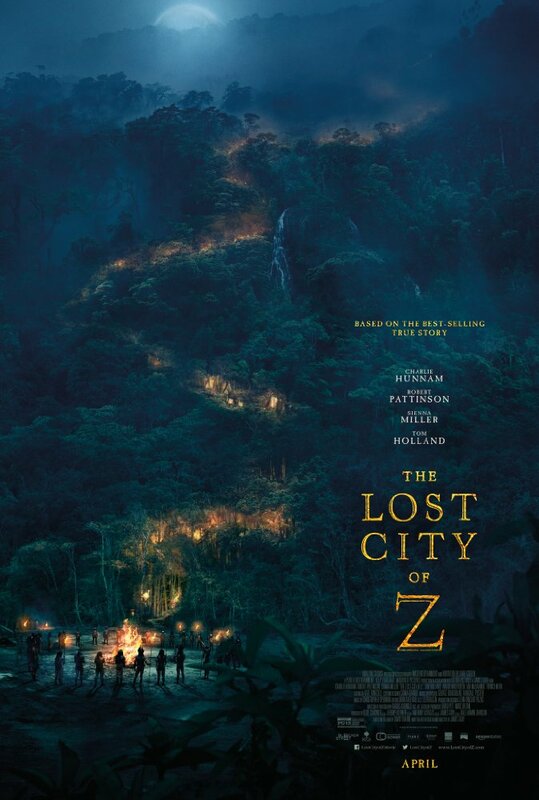 Everything about this movie seems terrible. The trailer looks like it was cut together in the 1990's - complete with stereotypical movie trailer voice-over artist. And the cast is certainly made up of actors who haven't had much relevance since the late 90's-early 2000's. Not to mention that it's an action movie set on an airplane. Hollywood hit peak fascination with hijacked airplane action films in the mid-late 90's with movies like Executive Decision (1996), Air Force One (1997), and Con Air (1997). 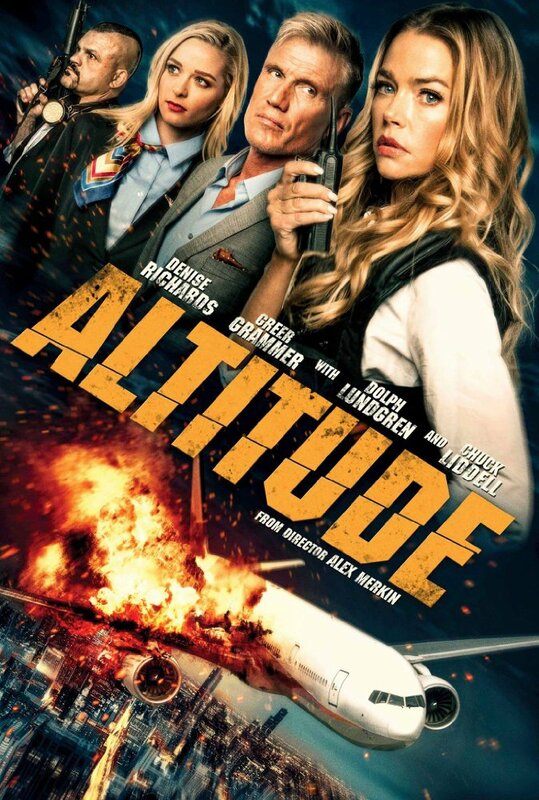 If 2014's Non-Stop didn't spark a resurgence, I have strong doubts Altitude can do any better. 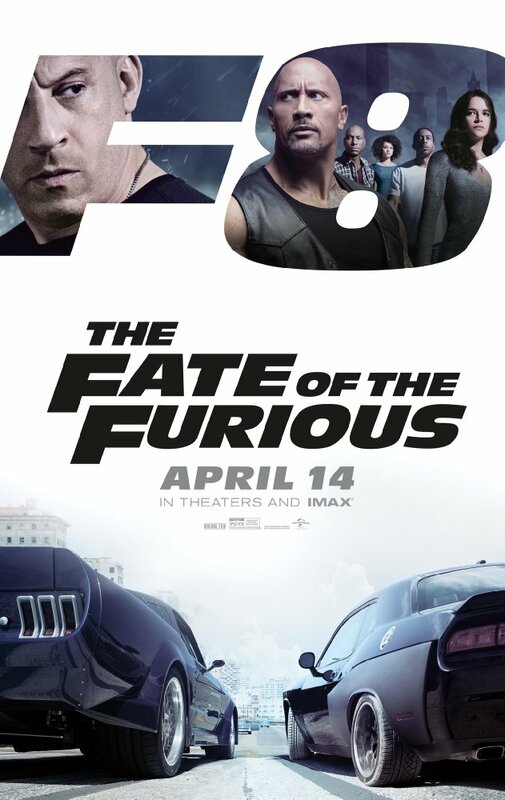 I'd be surprised if it even registers as a slight blip on the radar for action movie fans. 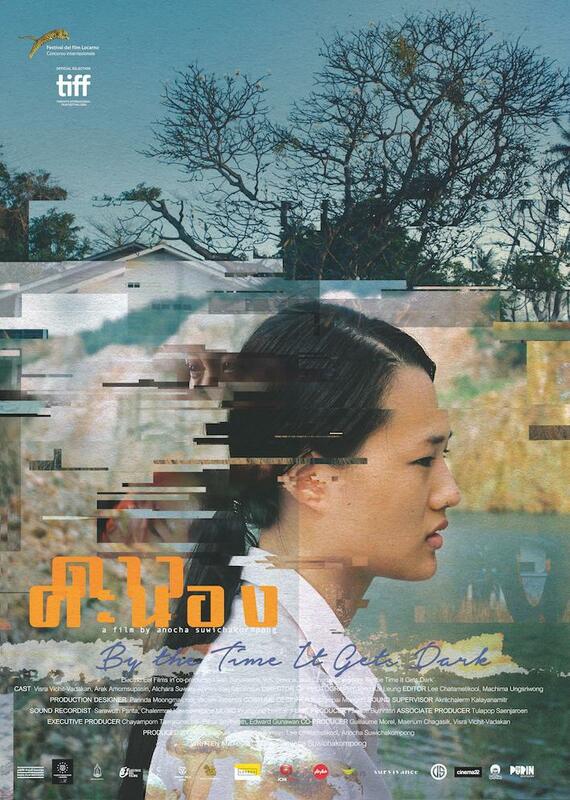 This looks like a visually stunning and hypnotic piece of filmmaking by an up and coming artist in Thailand, It's just the second feature film for director Anocha Suwichakornpong, and it's said to be a portrait of a beautiful country haunted by a troubled past. In particular, it deals in the lingering trauma over the military-led massacre of student demonstrators in Bangkok in the late 1970's. A railway worker in Bulgaria finds millions of dollars in cash just lying on the tracks. He turns it in to the police, and is honored with a cheap watch for his honesty. However the Transport Ministry decides to use him as a diversion while they cover up a corruption scandal. 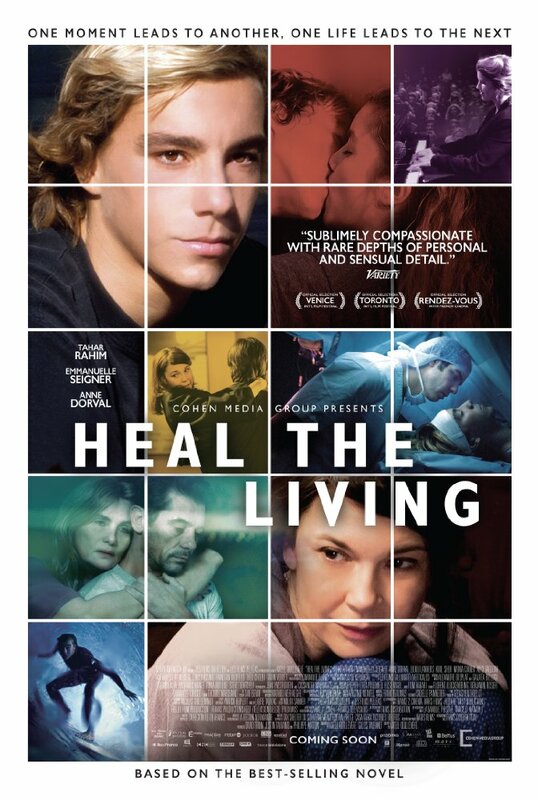 This French film tells three interwoven stories connected by an accident. 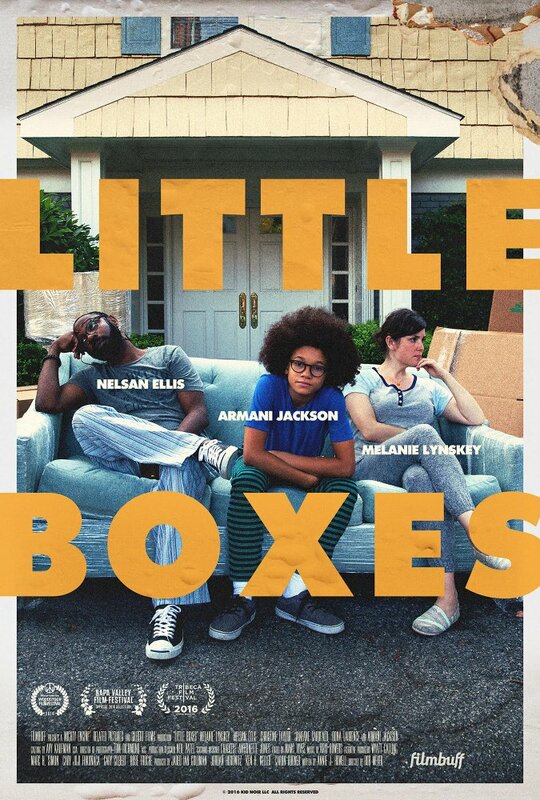 An interracial family moves from the big city to a small rural town across the country and struggles to adjust to their new predominantly white neighborhood. This visually unique animated film has a pretty stellar cast. 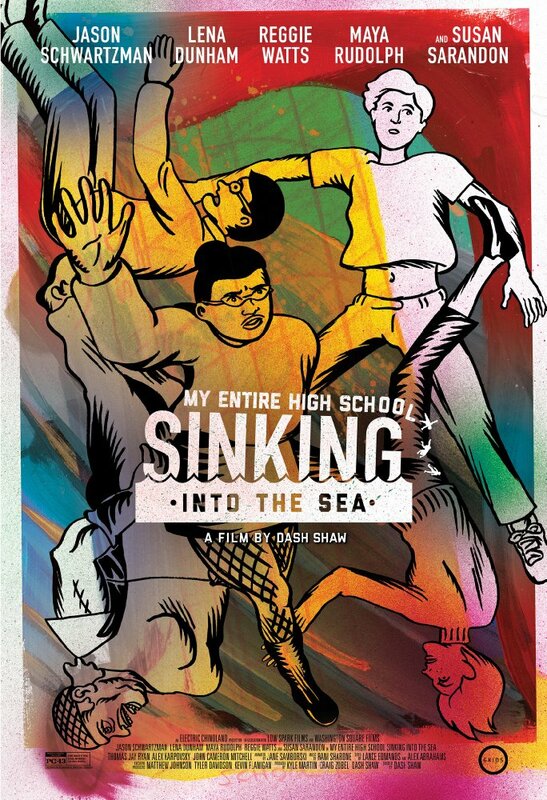 It's about a high school that slowly begins sinking into the sea after an earthquake. 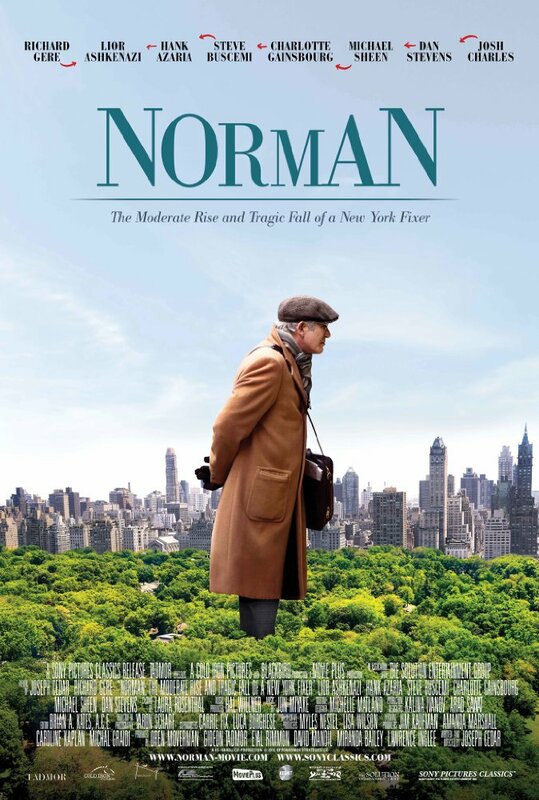 Norman Oppenheimer is a small time operator who gets lucky when a young politician he befriends eventually becomes an influential world leader. 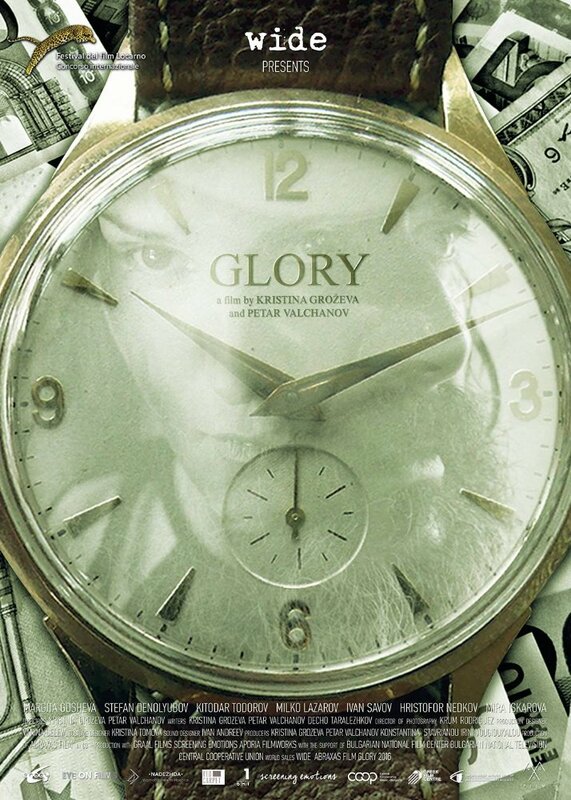 It features a great cast, but the notes seem to indicate what a great role it is for Richard Gere. This high school comedy tasks the central characters with uniting the outcasts of the school in the common goal of getting revenge against a bully and her circle of friends. This sports film about the origins of modern golf wisely chooses to focus largely on character and the cultural expectations of the time period rather than the sport itself. 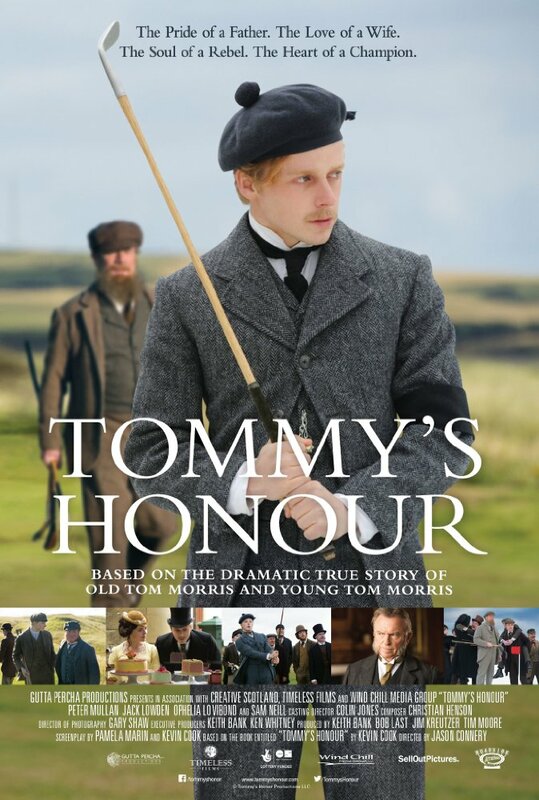 It follows Tommy Morris as he aspires to make his own way rather than follow in his father's footsteps. However that proves to be difficult in a game that's intimately tied to high society and their narrow view of the world.